ICT deals with any part and any project where tolerances to be achieved are expressed in few microns or in fractions of one micron. 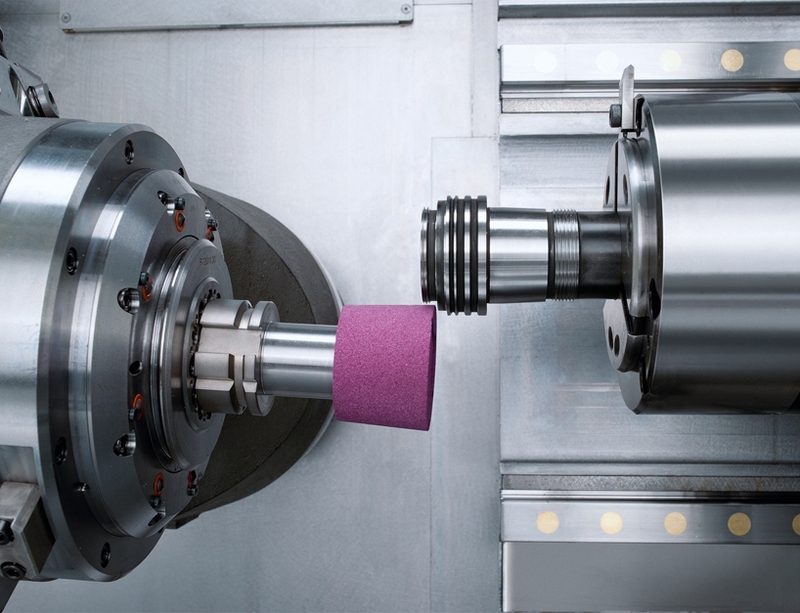 Of course grinding and lapping operations are key processes in this context and, through our network of professionals and partners, we are in condition to offer to our customers both advanced machinery and high quality tooling to work parts in different material and complex shapes. 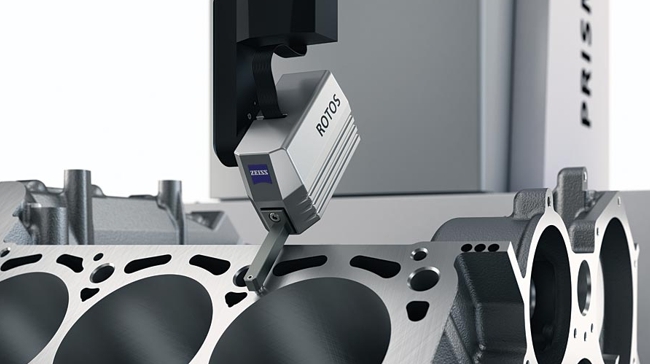 In the following pages we present a wide offer of cylindrical, centreless and face grinding solutions, as well as of super-polishing machinery to reach very low values of surface roughness. 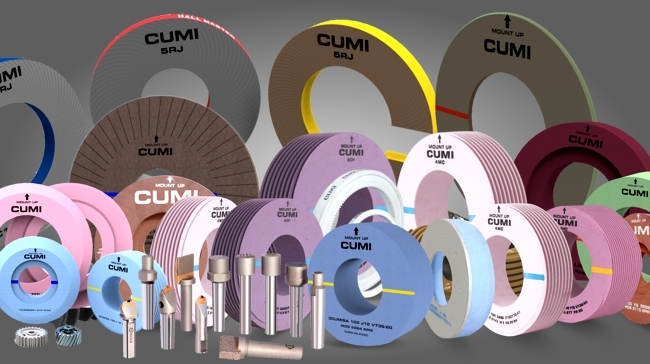 We do also present several types of abrasive grinding wheels, lapping stones and coated abrasives for processing a multitude of parts. Furthermore we do offer the most advanced solutions to dress the same wheels in a fast and precise way.